Looking for a great investment and opportunity. Come to Turner Valley. 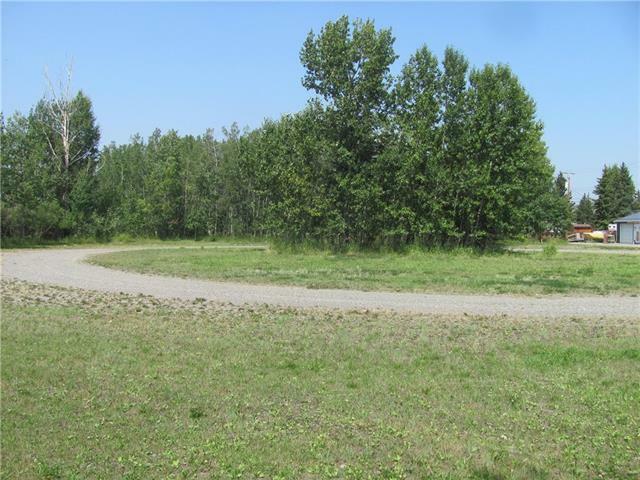 Great lot enclosed by mature trees, a circle drive with trees in the center. 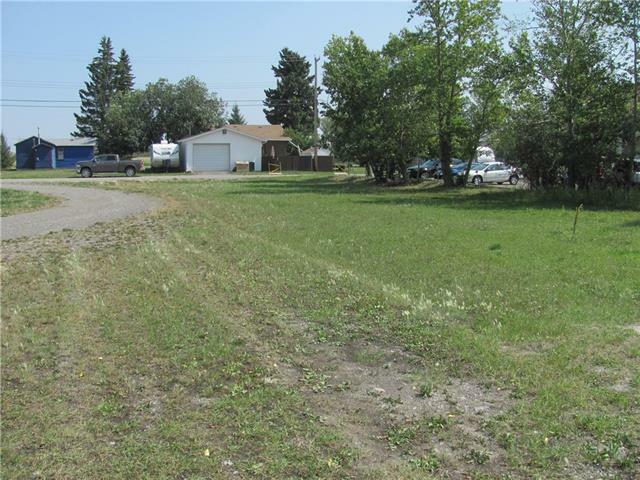 Large 208 x 271 ft lot, zoned R-1X, which purpose and intent of this District is to provide an area for single detached and manufactured housing. Great location down the street to the Elementary School. 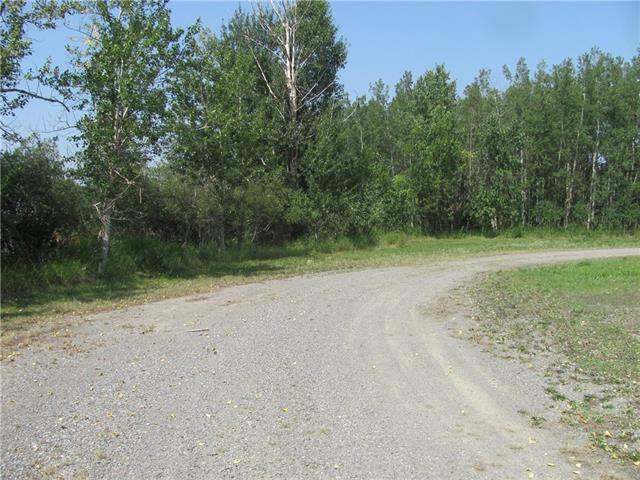 Great access to Hwy 22 (Cowboy Trail). 25 minutes to Calgary. 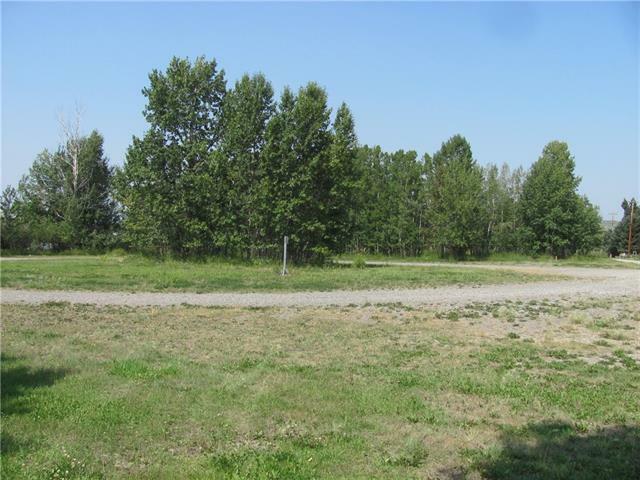 Very desirable area with endless recreation only 10 minutes away in the Kananskis. Looking for a solid investment with lots of potential here it is.